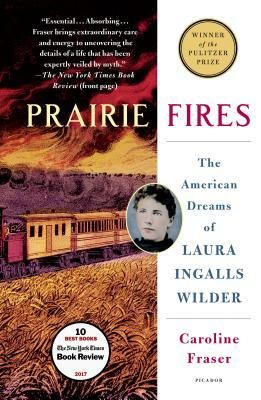 A must read for anyone who read the Little House books as a kid, but also for anyone with an interest in American history, even if they don’t know Laura’s books. This book won the Pulitzer for a reason! Fascinating and illuminating—the opening chapter is particularly shocking—an aspect of our history I had been unaware of.